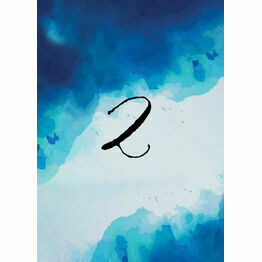 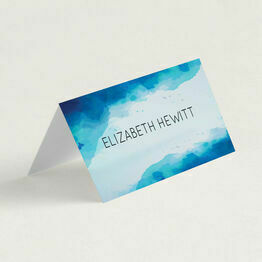 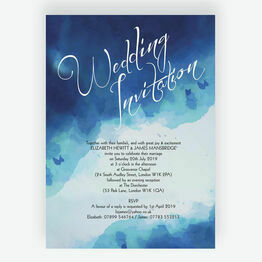 An intricate blending of blues in a stunning water colour finish. 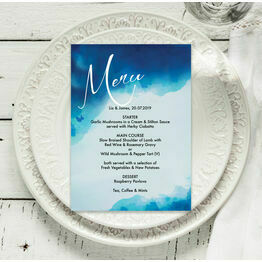 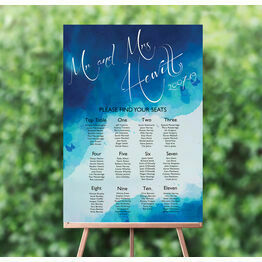 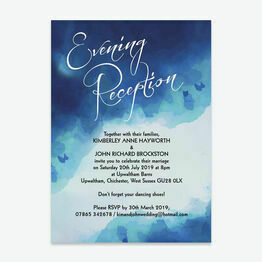 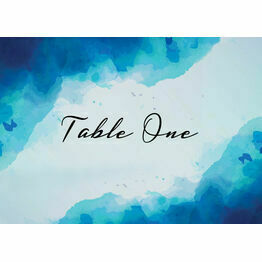 Our Blue Watercolour stationery features a moody melding of eye catching colours to suit any bride and groom looking for the perfect coordinating theme. 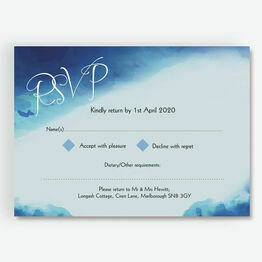 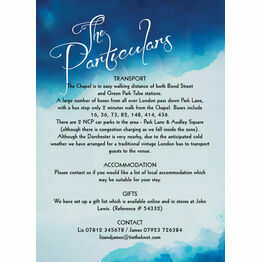 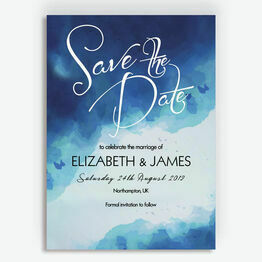 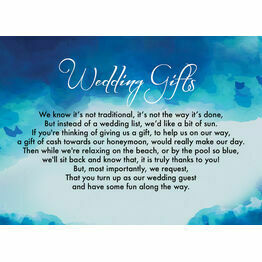 Choose to personalise and print your stationery from home or get them professionally printed and delivered.